Argan oil nourishes and moisturize your hair and makes it soft and shiny. It contains many vitamins, minerals and fatty acids, which help to repair damaged hair. 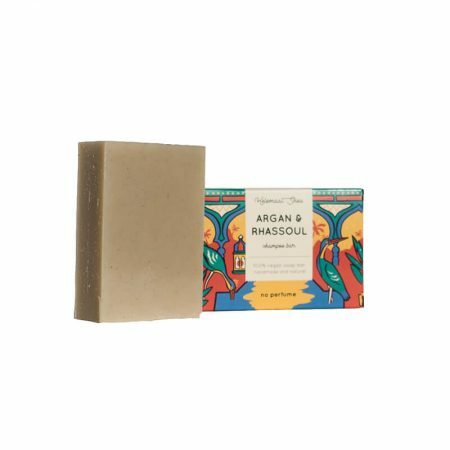 Rhassoul clay gently absorbs grease and dirt from skin, hair and scalp. The shampoo bar contains no essential oil or perfume, but naturally has a warm, nutty scent. Suitable for all hair types and those with sensitive skin. 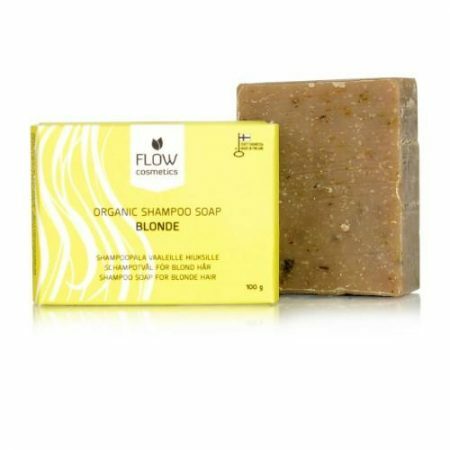 It is a perfect shampoo bar for curly hair and against dry, fluffy or damaged hair . chamomile and neutral henna brightens the color of blonde hair. for dry, treated and normal hair. It does not color your hair. oils in this great daily shampoo. 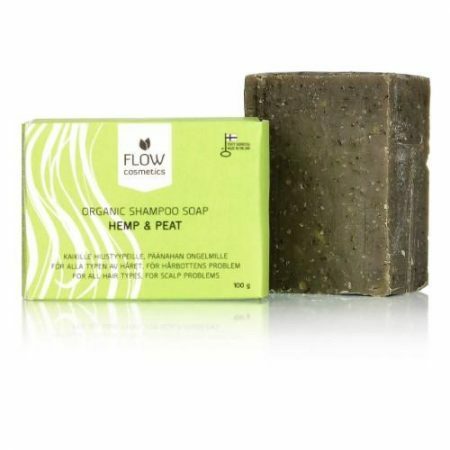 The hemp and peat shampoo bar, is specially designed for people with problematic scalp, such as itching, dandruff and irritation. Finnish cold-pressed hemp oil filled with omega fatty acids, organic essential oil from the tea tree and nettle from a farmer in southern Finland to soothe your dry scalp and moisturize it. 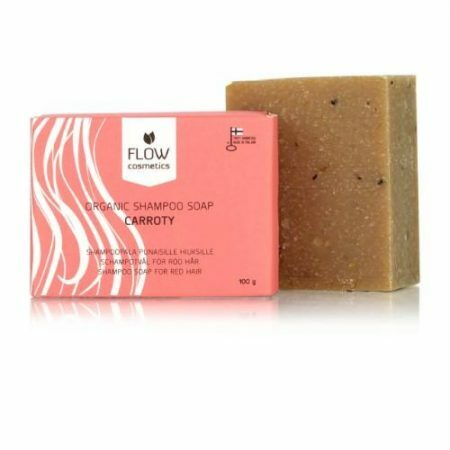 Completely vegan, this shampoo bar works well for all hair types, including light oily hair. Enjoy the mild earthy scent created by all-natural ingredients – organic vegetable oils, herbs and essential oils. Great shampoo bar for oily scalp and a scalp with dandruff. Made with love by ZEEPLOKAAL. lasts 4 to 5 months. Store in a soap dish outside of the shower. Vegan, palm oil free, plastic free, natural. 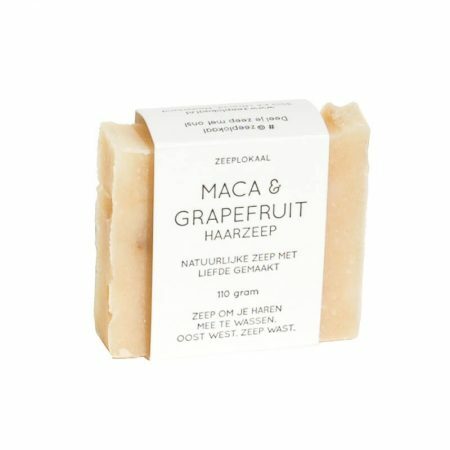 This shampoo bar from Helemaal Shea gives your hair beautiful shine, hydrates your hair and reduces hair breakage, frizz and static hair and gives it a better elasticity. 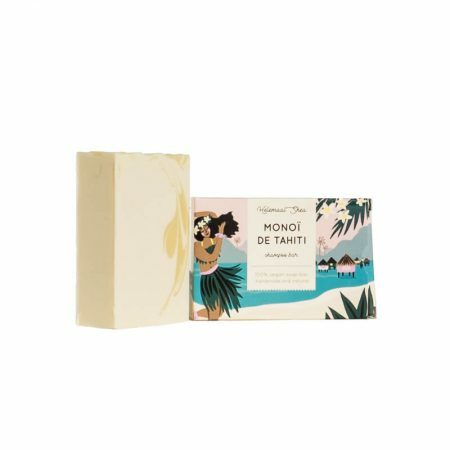 The natural scent of the Monoï oil (Gardenia), patchouli, ylang ylang and lemon gives this hair soap a soft, floral and exotic scent. The hair soap can be used daily and is suitable for all hair types including curly hair. It’s also suitable for sensitive skin. 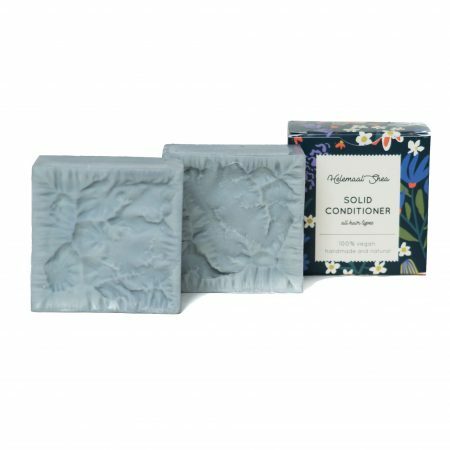 The solid conditioner bar is a pure, handmade solid conditioner full of hair care natural ingredients. The solid conditioner detangles your hair and nourishes the hair and scalp. With litsea cubeba (citrus-like scent), lavender and rosemary essential oil. Smells absolutely delicious! Find out more below under ‘More Details’! The Solid conditioning bar is vegan and suitable for any type of hair .